Mark Sainsbury checks out Fieldays 2015 and how the event bringing together a raft of organisations servicing the rural sector. Watch the clip below to get an insight into how drones are being used in farming with Linda Bulk, the director of Aeronavics as well as a short catch up with Alya Hutchinson, member of the Pinnacle Programme and inventor of the Kindling Cracker. Mark Sainsbury checks out Fieldays and experiences what it means to be a Hyundai VIP customer. Follow him through the VIP experience in the clip below. 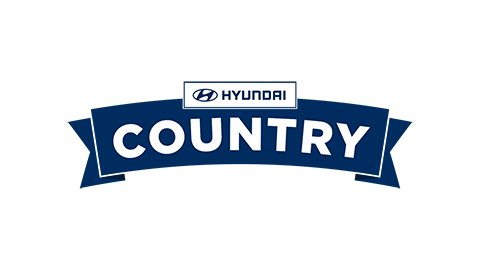 Mark Sainsbury has joined Hyundai Country in a celebration of all things New Zealand. He's hitting the road to find out what's happening in our rural communities across the country. Stay tuned for more from Mark.